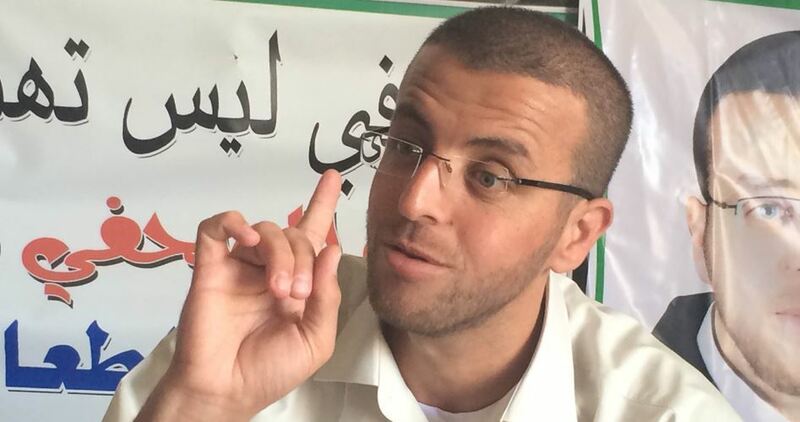 An Israeli prosecutor on Tuesday filed a new indictment against Palestinian journalist Mohamed al-Qeiq, who is supposed to be released. Accordingly, a court hearing will be held for him today in the military court of Ofer. 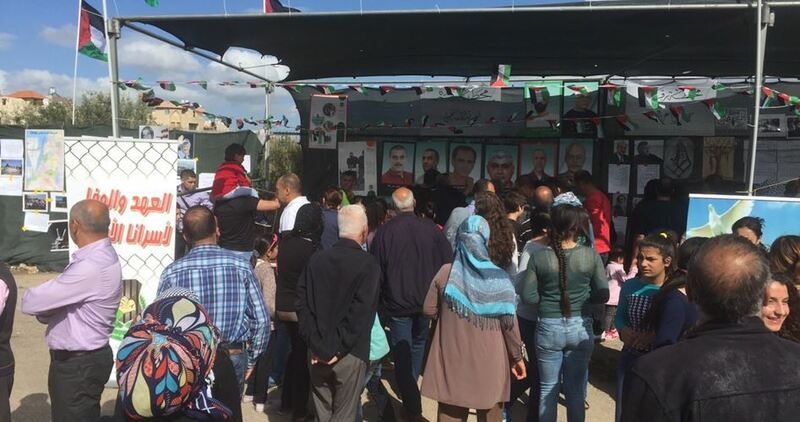 Shalash told the Palestinian Information Center (PIC) that the new charges could be related to Qeiq’s participation in marches in solidarity with prisoners and martyrs. Prisoner Qeiq had staged, for the second consecutive time, an open-ended hunger strike on February 6 before he extracted a pledge last month from his jailers to end his administrative detention in mid-April. He launched his hunger strike after he was ordered to administrative detention following 22 days of interrogation. This was his second hunger strike against administrative detention. In 2016, he refused food for 94 days to demand his freedom, winning his release in May 2016. Later on January 15, he was arrested anew at Beit El crossing after his participation in a march organized in protest at Israel’s detention of Palestinian martyrs from Bethlehem. 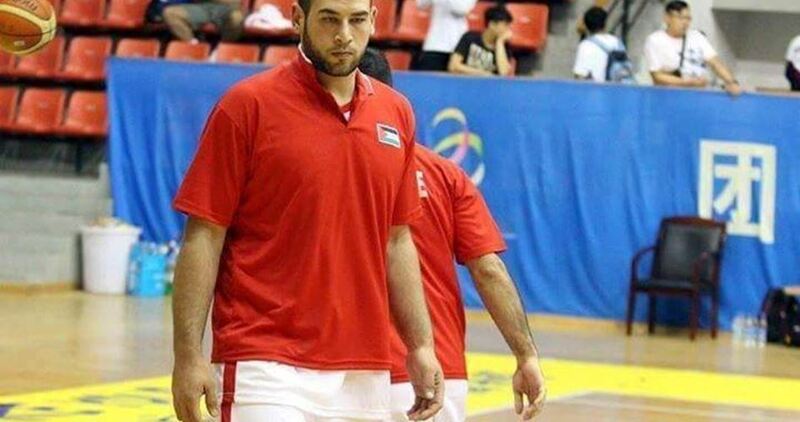 Israeli Occupation Forces (IOF) arrested on Monday evening the Palestinian national basketball team player, Hamza Abdullah, 22 from Feron town in Tulkarem governorate. The IOF soldiers stormed the player’s home, blew up its doors and wreaked havoc inside. His father and brothers were detained for a while before arresting Hamza and taking him to an unknown destination. Hamza Abdullah is one of the best players in the national team of basketball. His family condemned his arrest and demanded halting Israeli policy of arresting Palestinian athletes. Israeli Occupation Forces (IOF) arrested on Tuesday the Palestinian worker Amer Ziyoud, 28, from Silat al-Harithiya town, west of Jenin city. Eyewitnesses told the PIC reporter that the worker was rounded up while passing through Bartaa military checkpoint to the south of the city. Bartaa barrier separates the town of East Bartaa, which is isolated by the Israeli Separation Wall, from Jenin city. Palestinian workers and merchants use the barrier in order to enter 1948 Occupied Palestine for work purposes. The Israeli Occupation Forces (IOF) prevented the prisoner Ammar Sabah’s mother from visiting him in Eshkelon prison. Local sources told the PIC reporter that the mother was stopped at Jalama military checkpoint in Jenin and prevented from completing her way to the prison under security pretexts. The sources quoted the Red Cross office in Jenin as saying that the ban came as a punitive measure against the prisoner Ammar Sabah. The Palestinian Prisoners’ Society (PPS) has reported that Israeli soldiers abducted, on Tuesday at dawn, three Palestinians in Jenin district, three others in Tulkarem, in the northern parts of the occupied West Bank, and three in occupied East Jerusalem, amidst violent military searches of homes. The PPS office in Jenin said many army jeeps invaded Barta’a town, isolated behind the Annexation Wall, near Jenin, and abducted Mohammad Hamdan Kanash, 27, and Mohammad Jamal Mas’oud, 22. 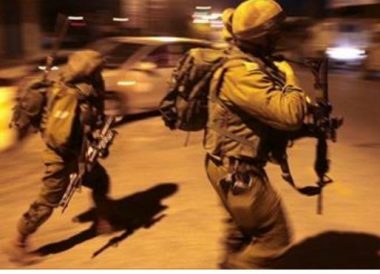 The soldiers also invaded Ya’bad town, west of Jenin, and abducted Omar Adnan Hamarsha, 25, after searching the family’s home, and confiscated his car after detaining and interrogating him and his family, in their home, for several hours. Furthermore, the Tulkarem office of the PPS said the soldiers also violently searched homes, and abutted three Palestinians. It stated that the soldiers abducted Hamza Abdullah Yousef, and Mo’men Ahmad Obeid, from their homes in Far’un town, south of Tulkarem, and Khaled Bassam Hamshari, 21, from Ezbet al-Jarad village, east of the city. 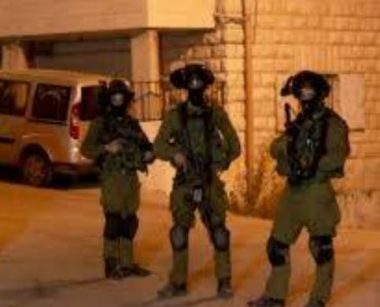 Israeli soldiers abducted, on Tuesday at dawn, four Palestinians during violent invasions and searches of homes, in the southern West Bank district of Hebron, the Palestinian Prisoners’ Society (PPS) has reported. The PPS stated that the soldiers invaded Ethna town, west of Hebron, and ransacked homes, before abducting Al-Mo’tasem-Billah Jibreel al- Jeyyawi. 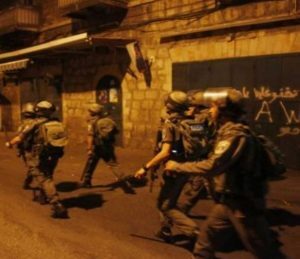 invaded and searched homes in the al-‘Arroub refugee camp, north of , Hebron, and abducted three teens, identified as Wadea’ Mohammad al-Badawi, 17, Abdul-Fattah Khaled Jawabra, 17, and Montaser Ahmad Shahin, 17. In addition, many army vehicles invaded several neighborhoods in Hebron city, also in the towns of Yatta and Sammoa’, and the al-‘Arroub refugee camp, before conducting extensive and violent searches of homes. The soldiers also stopped and searched many cars, and interrogated several Palestinians, while inspecting their ID cards. 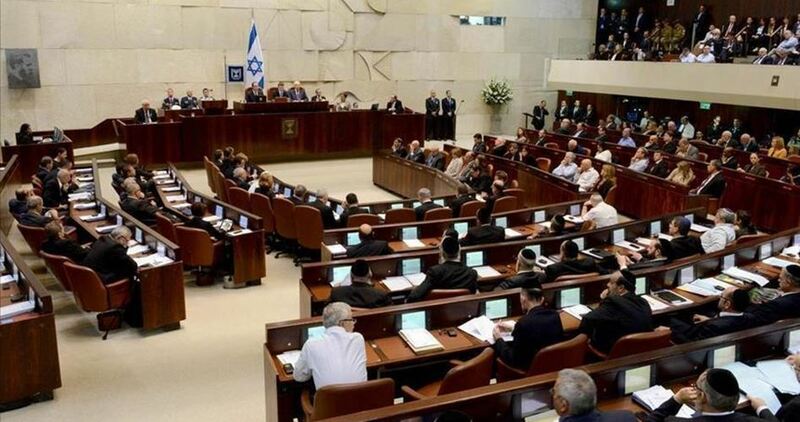 Yedioth Ahronoth Hebrew newspaper reported on Monday that a new Israeli bill submitted to the Knesset last week would allow Israel to deduct NIS1 billion from the Palestinian Authority (PA) tax revenues, the equivalent amount that the PA pays to families of martyrs and prisoners. The legislation was proposed by lawmaker MK Elazar Stern who claimed that it was set up because the PA supports “terrorism”. He says that in 2016, the PA paid out some NIS 1.1 billion ($303 million) in stipends and other benefits to the families of Palestinian martyrs and prisoners in Israeli jails. According to the bill, financially supporting Palestinian families of martyrs and prisoners is a violation of Oslo Accords. “The PA’s payments glorify terrorism, part of a broader trend of incitement blamed for fueling a surge of violence last year”, MK Stern said. Israeli Supreme Court in Ofer refused an appeal against the administrative detention order to four months, which ends on April 16, against prisoner Mohammad al-Najjar. 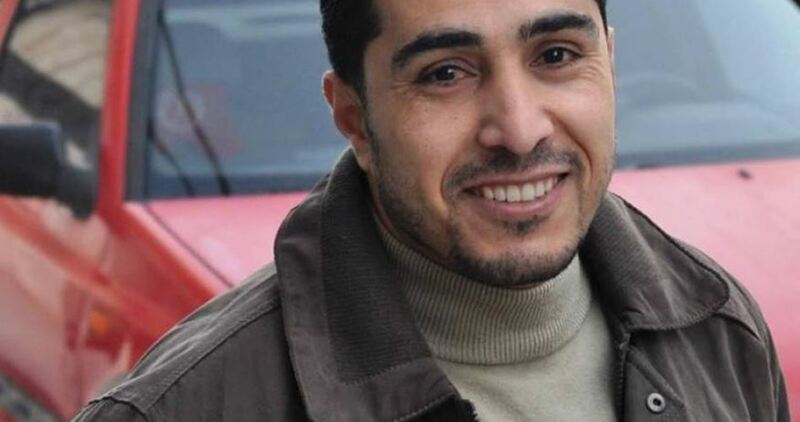 Head of the legal unit at the Palestinian Prisoner Society, Jawad Boulos, revealed that the representative of Israeli prosecution announced, before the judges, the intention of Israeli intelligence to issue another 5-month administrative detention order against captive Najjar, starting on April 16. The new order was taken due to new information on Najjar’s organizational activity, she claimed. The judges replied by recommending the attorney general as well as the intelligence to confine the new detention order term to no more than four months with the right to file an appeal against the order. Detainee Najjar, head of youth association for the support of prisoners in the West Bank, has been administratively detained since November 27, 2016. He had previously served six years of imprisonment in Israeli jails. Israeli occupation authorities (IOA) extended on Monday the administrative detention order for the second time against the Palestinian lawyer Basel Mezher, 24, from al-Duhaisheh refugee camp, south of Bethlehem. Activists concerned with the issue of Palestinian prisoners in Israeli jails told the PIC reporter that the six months extension order was issued based on the so-called “the secret file” which neither prisoners nor lawyers are allowed to access. Israeli attorney general claimed that the extension order was issued for security reasons. Mezher was arrested in October, 2016 after Israeli soldiers stormed his home in the refugee camp. Israeli soldiers abducted, on Monday at dawn, fourteen Palestinians, including two children, only 12 and 13 years of age, during military invasions and violent searches of homes, in different parts of the occupied west Bank, in including occupied East Jerusalem. The Palestinian Prisoners Society (PPS) has reported that the soldiers abducted six Palestinians, including two children, from their homes in several parts of occupied East Jerusalem. It identified the abducted Palestinians as Mohammad Ateyya, Noureddin Mheisin, Ali Bader, Ahmad Zaghal, Sultan Farhan, 12, and Ahmad Zidani, 13. In Ramallah district, in central West Bank, the soldiers abducted Ata Othman Orabi and Mohammad Jamal Nakhla, from the al-Jalazoun refugee camp, in addition to Dia’ Mohammad Ja’far, from the al-Am’ari refugee camp, while Ahmad Wael ‘Affana was abducted by undercover soldiers, who broke into his home in the al-Masyoun neighborhood in Ramallah city. 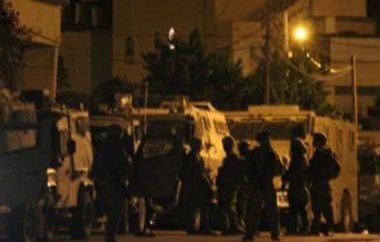 Furthermore, the soldiers invaded many homes in Bethlehem district, and abducted Ramzi Abu Manna and Mohammad Sabri Zawahra. 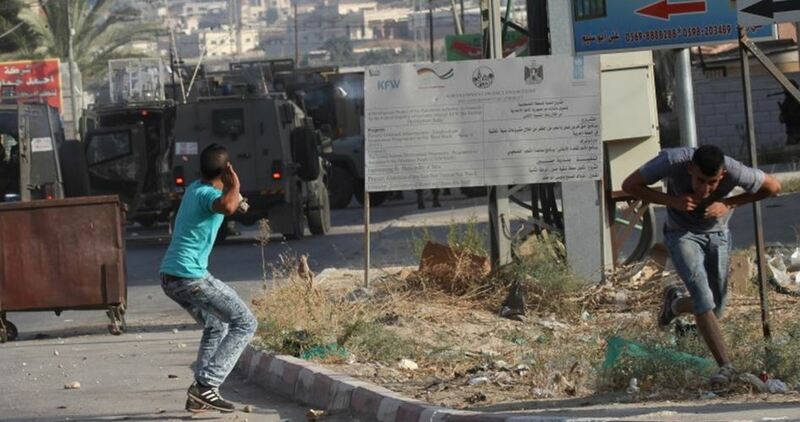 In Hebron, in the southern part of the West Bank, the soldiers abducted Shebil Ahmad Daghameen. Last night, a Palestinian man, identified as Nidal Bahjat Abdul-Hadi, 50, from Jenin refugee camp, in the northern West Bank city of Jenin, was abducted while crossing through al-Karama Border Terminal on his way back home from Jordan. 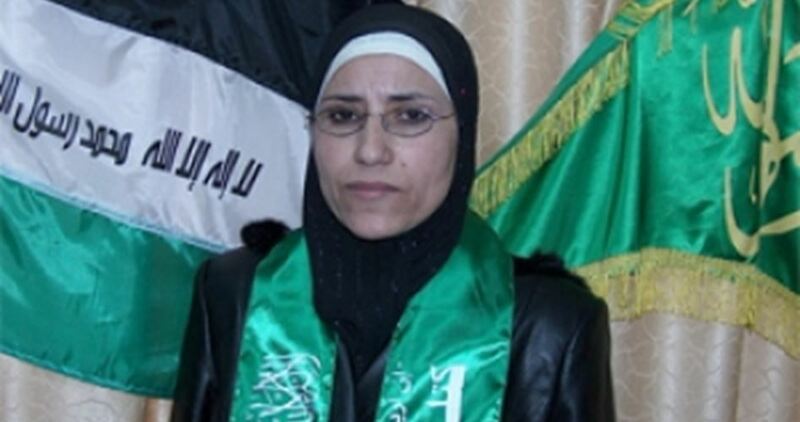 The Israeli Ofer Court set four conditions to release the Palestinian female MP Samira Halayka from jail, her husband said on Monday. According to Halayka’s husband, Mohamed, the Israeli Ofer court stipulated on Sunday that MP Halayka be released only on four conditions. 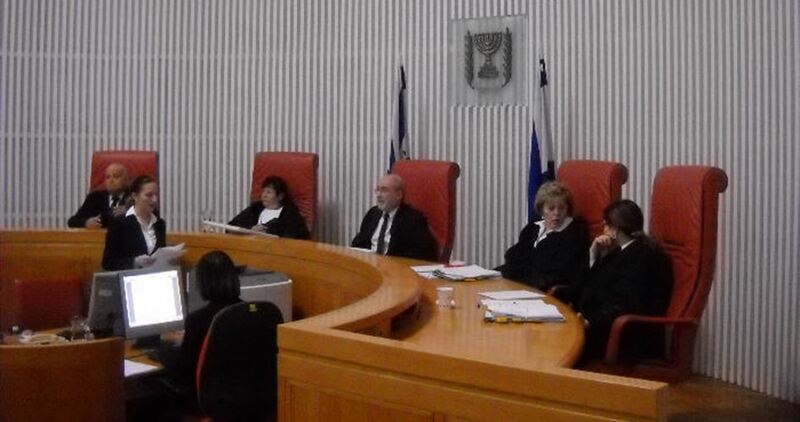 The terms set by the Ofer court can only be appealed by the military prosecution within 72 hours after the decision. Mohamed denied reports about the unconditional release of his wife, saying the court has not ruled for her final acquittal yet and that the attorney general objected to her release. Mohamed expressed gratitude to all those who have stood by his wife and the other Palestinian detainees held behind Israeli prison bars. A number of Palestinian civilians were kidnapped by the Israeli occupation forces (IOF) at daybreak Monday in abduction sweeps launched across the West Bank and Jerusalem. The Israeli army claimed, in a statement, responsibility for the abduction of four Palestinians on allegations of involvement in anti-occupation activities. The campaign targeted two Hamas activists from al-Jalazoun refugee camp, north of the central occupied West Bank province of Ramallah, a Palestinian citizen from Jerusalem’s northeastern town of Anata, and another from al-Samou’, south of al-Khalil. The IOF stormed al-Issawiya village, in eastern Occupied Jerusalem, and kidnapped the Palestinian boy Mohamed Atiyeh after they wreaked havoc on his family home. Youngster Ramzi Abu Meneh was also kidnapped by the Israeli forces during an assault on Bethlehem province. The Israeli soldiers further arrested a Palestinian student, identified as Jalal al-Arrabi, in al-Jalazoun camp, north of Ramallah. Meanwhile, the occupation troops rolled into Jenin at the crack of dawn and ravaged Palestinian homes and commercial shops in the city’s western corners. 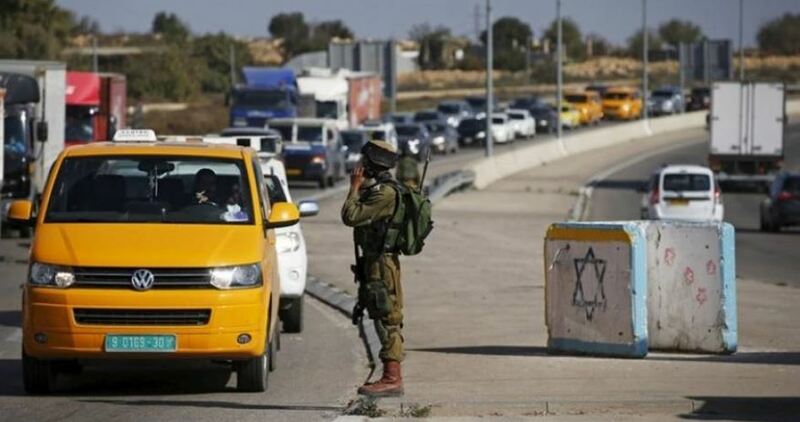 The IOF further seized surveillance cameras and sealed off the Jenin-Haifa access road with a makeshift checkpoint, where Palestinian vehicles and passengers were subjected to intensive inspection. The assault comes a few hours after Palestinian resistance fighters attacked the Israeli Salem military camp, west of Jenin province, using firearms. The Israeli army patrols raked through al-Sila al-Harithiya, al-Yamon, Zabbuba, and Rummana villages in the hunt for the alleged anti-occupation gunmen. Only 44 Palestinian citizens from the Gaza Strip were able on Monday morning to visit their relatives in an Israeli jail. 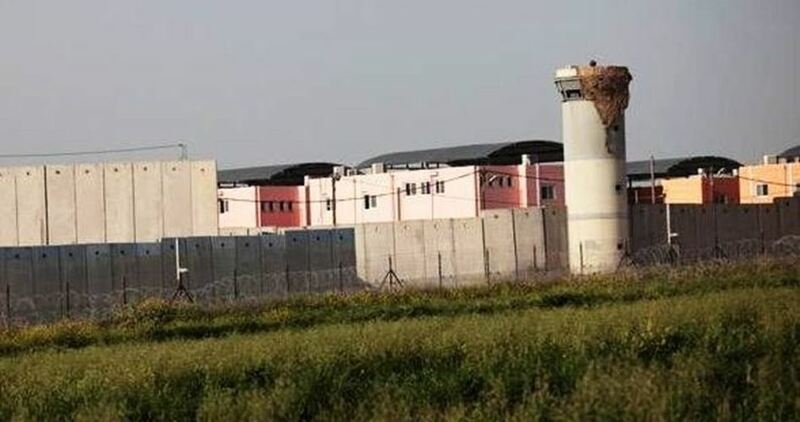 Spokesman for the Red Cross Suhair Zaqqout told the Palestinian Information Center (PIC) that the organization managed to facilitate the departure of 44 members of families from Gaza to visit their relatives in Ramon prison. The visitors, including 16 children, were able to see 23 prisoners in the jail, Zaqqout added.